In news of the slightly bizarre variety, a passenger on board an Arik Air flight was over the weekend discovered stealing from another passenger. 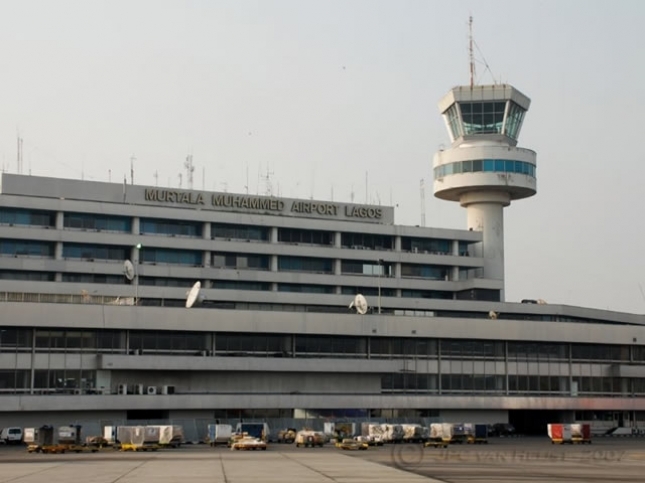 Crew members of the airlines had faced allegations of stealing from customers in the past but they received some form of vindication when the passenger was caught with N200,000 cash which he had taken from the bag of another passenger. The suspect was seated in the business class section, on a flight from Abuja to Lagos and is said to have been spotted ransacking the bag of a fellow passenger by another passenger, who quickly alerted the victim. 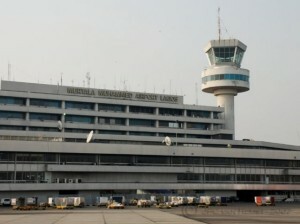 A senior security official of FAAN confirmed the incident, explaining that the airport body had been informed of the incident and that the matter had been transferred to the police. “Yes, I got the report that our men arrested the suspect” he said. “And with his exhibit he was handed over to the police”. However, the Divisional Police Officer at the domestic airport police station, Fidelia Victor, stated that she did not have the details of the event. Incidentally, Arik seems to have more problems of its own, with the controversy over its being “acquired” by Asset Management Company of Nigeria over pending debts still raging.